I have been building up my Amazon wish list for next school year and was racking my brain to remember the title of the book my neighboring teacher read her class for Ancient Civilizations. She had wanted Ancient Phoenicia... and it's harder to find a story that takes place in Phoenicia than it would be to search for Ancient Egypt, Greece, or Rome. But she found one and it was excellent! 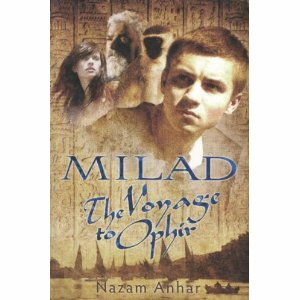 Finally found a reference to it in this blog post from a homeschooler -- it is called Milad, the Voyage to Ophir. Denise found it at the local library. I was searching on Amazon but, sadly, the U.S. version of Amazon comes up short on this one. It is available at Amazon.co.uk however. 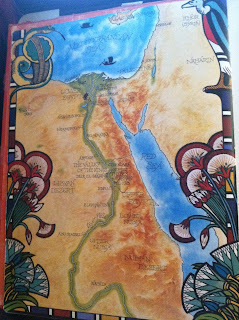 In this book, Milad's voyage, and his adventures, give the student a good idea of the geography of the area and the time period. It would be perfect for your homeschool unit, if you can find a copy. 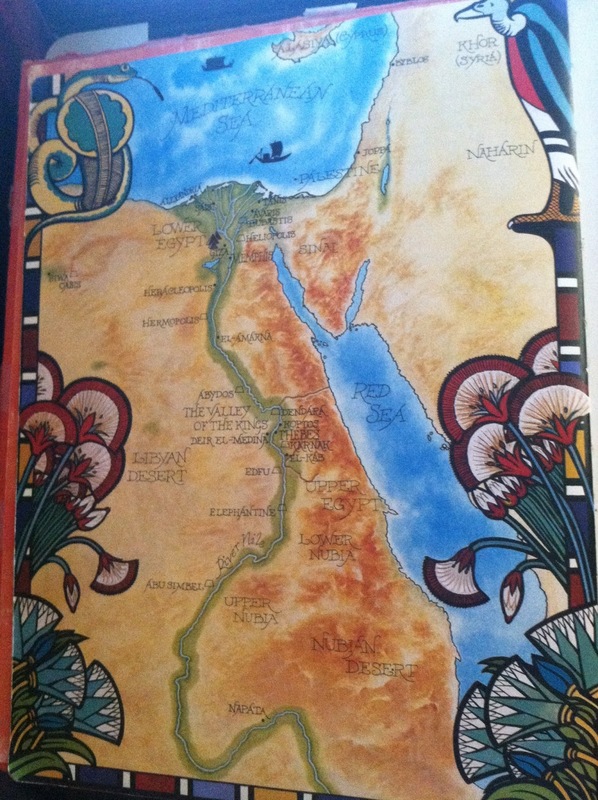 I think it would be lovely to do this map of the area as a watercolor resist, using beeswax crayon yellows and reds for the desert regions and then filling in the Mediterranean Sea, the Nile River, and the Red Sea with blue watercolor paint. 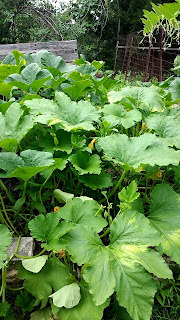 We have an ENORMOUS volunteer squash plant growing on the site of our old compost pile. 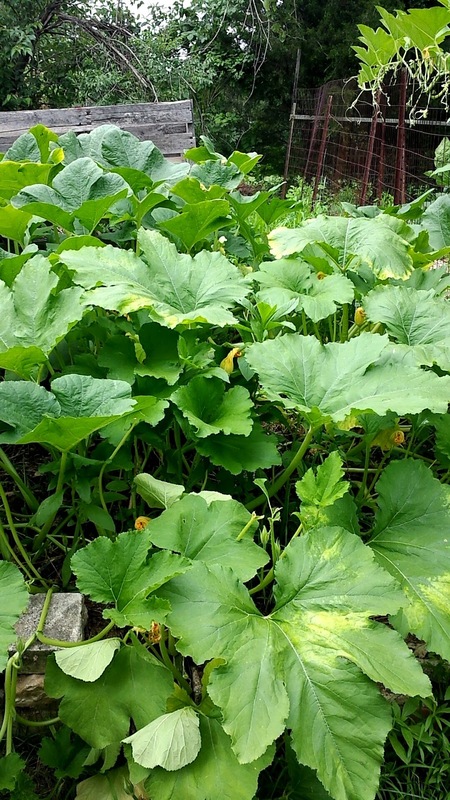 It is easily the size of two full sofas and continuing to trail all over the yard and climb up and run along the fence around the vegetable garden. The leaves are over a foot across and the stems have serious spines on them. 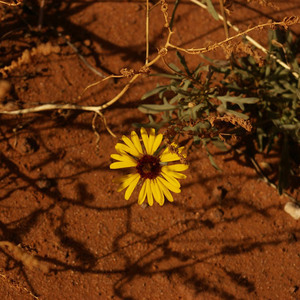 The fruit is pale with some green stripes and is oblong, like a football. At first we thought it was a pumpkin patch and we were excited, thinking about what a great Halloween the children would have. 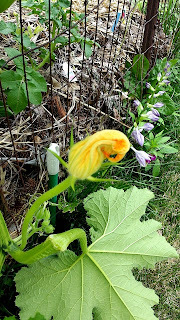 Then when we saw the fruit was tending towards turning green we thought it was zucchini and we were not so excited (although I was gamely gathering recipes, determined to make the best of what was looking like an enormous crop of zucchini). Today my grandmother-in-law came over and remarked that it looked like spaghetti squash to her and so I looked up pictures of immature spaghetti squash and YES! That's it! So I am VERY excited. Not only does winter squash keep well, but we absolutely adore spaghetti squash. 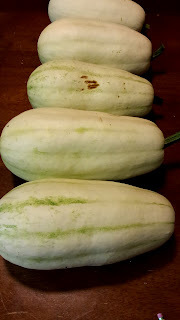 In addition, I found out that we can use the five we already picked and cook them as a summer squash. I am so excited to return to being a stay-at-home mom and to go through the infancy and toddler and preschool stages all over again!!! At the same time, I'm really looking forward to teaching middle school and spending more time with my two oldest girls. And I can't wait to post a bunch of new content to the website! I just don't think there should be any obstacles to people learning about or trying Waldorf with their families. Therefore, all content on the website which requires a subscription can be unlocked using the username Waldorf and the password Waldorf. Feel free to share this username and password with others. Enjoy and best wishes for a wonderful school year!!! !